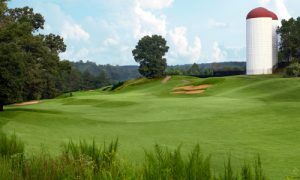 Attention Golfers: Hit the Links in Atlanta! The ABPA Annual Meeting & Convention in Atlanta (April 25-28, 2017) will once again feature a day of golf, this year in conjunction with I-CAR, with proceeds benefiting the Collision Repair Education Foundation. Let’s tee it up in Atlanta!